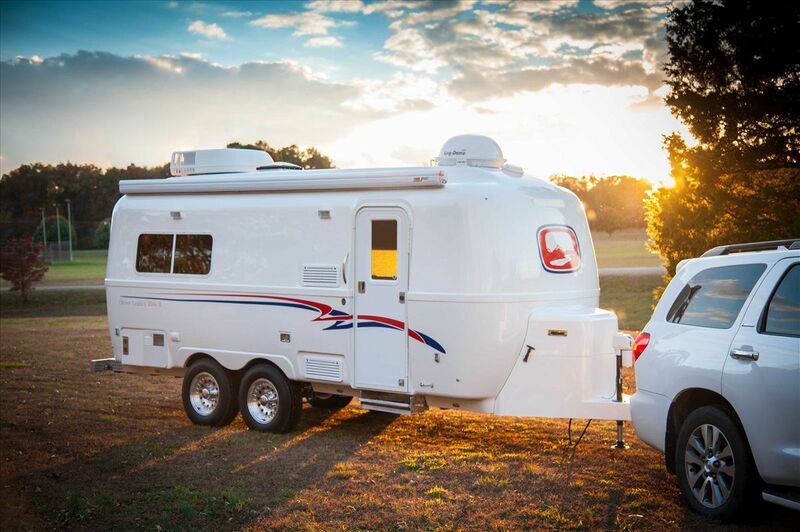 A fifth wheel trailer is an excellent way to enjoy time on the road with access to modern technology and generous living space. 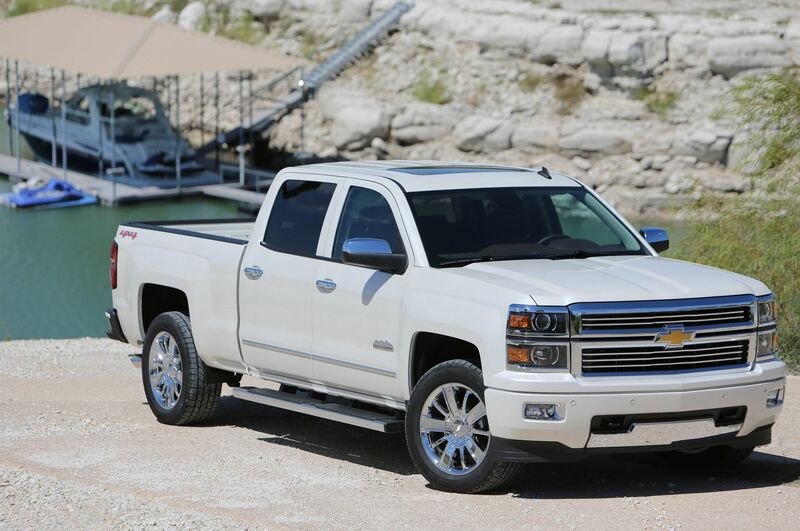 However, you might have some issues picking a suitable towing vehicle to haul your trailer. 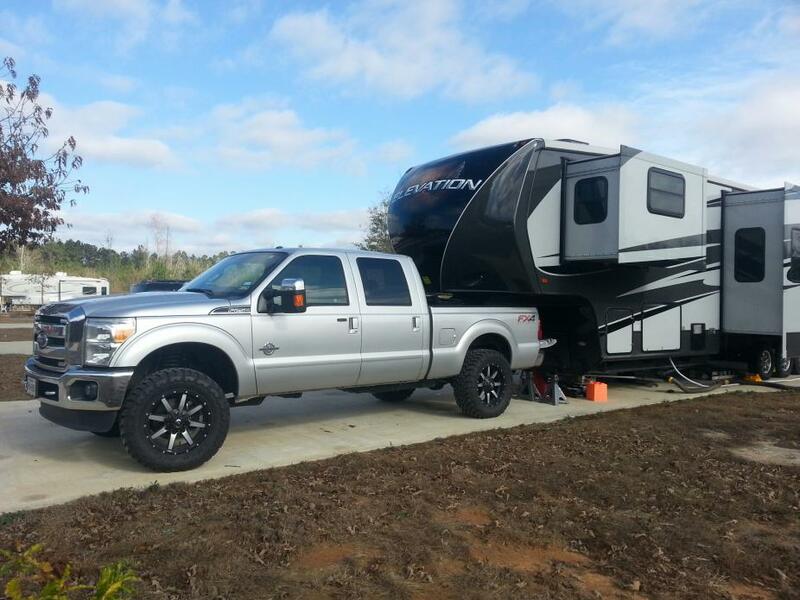 Gas vs diesel for towing a fifth wheel? Which one is better? Well if you are unable to come up with a clear answer to that question on your own then this article is for you to make a suitable decision. Well, the solution to this age-old dilemma is unique to every individual condition. It depends on your driving habits, road conditions, and some other factors. However, it is still possible to point out some pros and cons of both engine choices to weigh out the advantage of one over the other. A gas-powered heavy-duty truck is at least $10,000 less than its diesel counterparts, depending on configurations and brands. It’s a huge plus point since most of the rookie RVers don’t want to shed so much money on something they don’t have any experience about. Gasoline trucks are better for occasional RVers. Similarly, it also warrants fewer maintenance expenses. It requires less oil and the standard grade unleaded gasoline that generally runs these engines is less expensive than diesel fuel. You can change the oil by yourself. 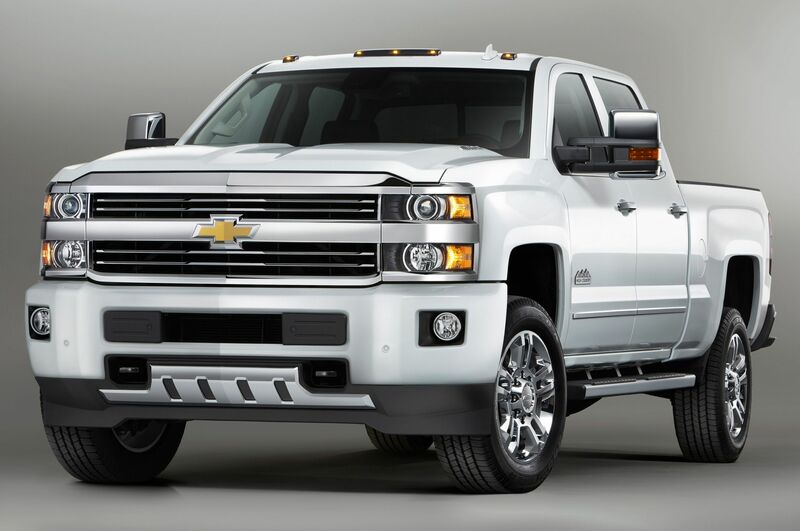 Almost all the services can be done at Dodge, Chevrolet, and Ford dealers. The maintenance of a diesel vehicle often cost more than a gas one given that the former requires extensive support to keep it operational. Compare to gas engines, diesel engines get larger oil reservoir couple with filters and separator that require replacement relatively often. Repairs of the transmission, injector and turbo are more than enough to strain your financial situation in a heartbeat if you don’t plan ahead. 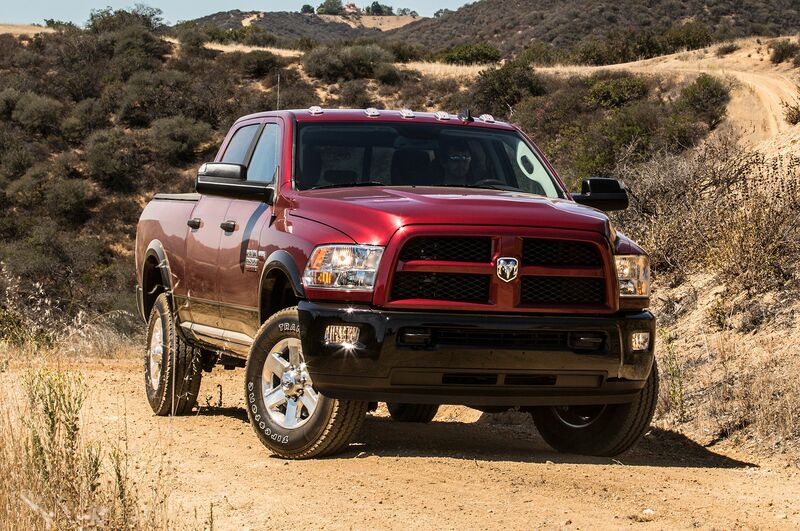 As a whole, diesel trucks will cost you a lot of money in maintenance fee. 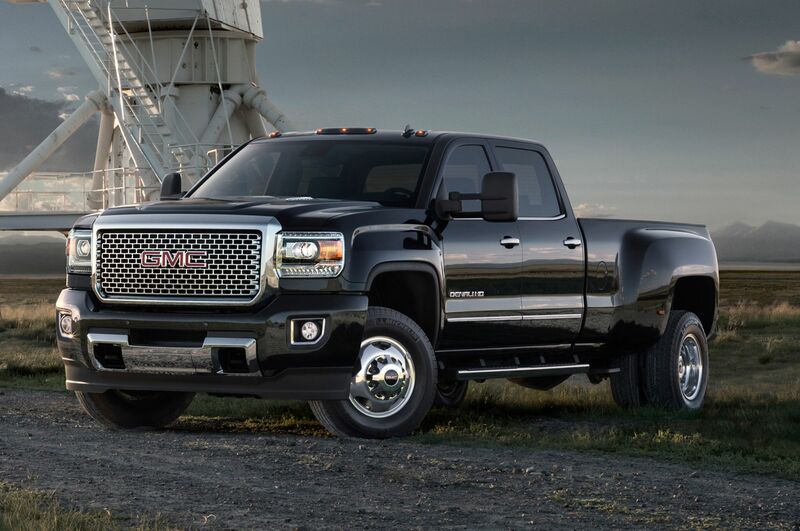 Much more than you have to spend on the average gas trucks. In a gas engine, the replacements price of primary components is substantial nerveless though the service interval is usually longer than the diesel. 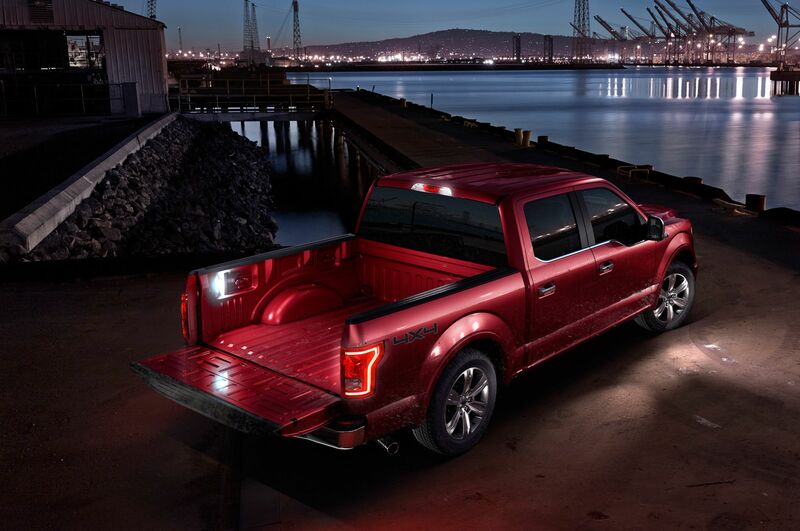 In term of spark plugs, oil, coolant and alike, you don’t have to check up on them as often in the diesel truck. Since maintenance cost is one of the biggest problems RV owners face, gas truck is the choice for many Rvers over diesel vehicles. A gasoline-powered tuck is more flexible than a diesel truck in terms of the payload capacity. The higher capacity allows it to have flexibility in carrying cargo, passengers, and trailer tongue weight. 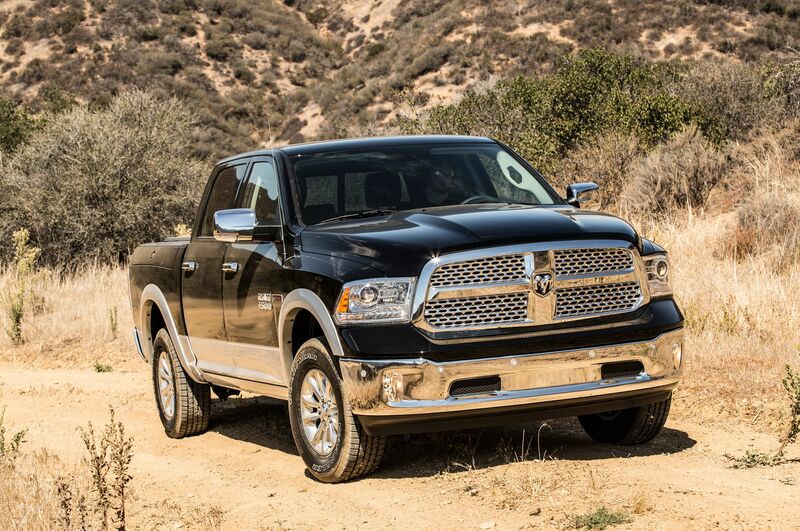 The diesel engines also don’t lag behind. 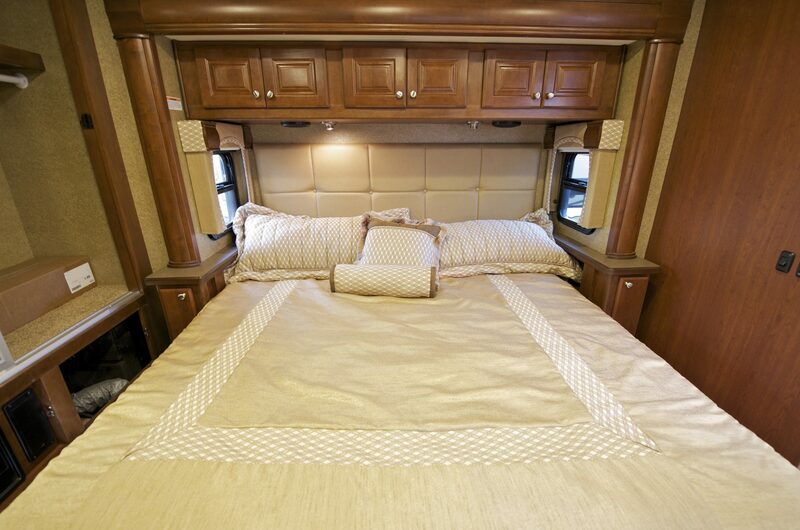 The experienced RVers know their value and purchase despite their higher price tags. 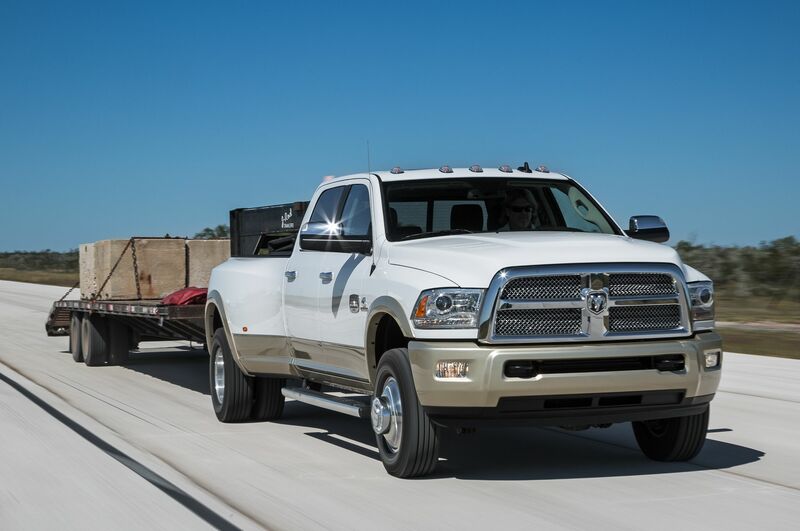 Thanks to its excellent torque, diesel engine makes the task of towing trailer fairly simple. Of course, you could always tow a trailer with a gas powered truck across normal terrain without much difficulty. But if you want to perform long distance towing that pass through bumpy grounds like mountain ranges, a diesel truck is your best bet. 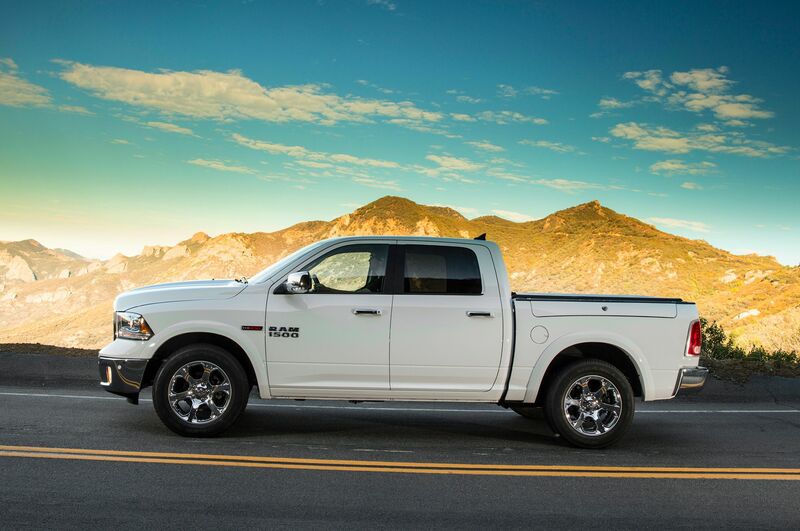 The heavy-duty diesel engines have a higher cargo carrying capacity due to its robust chassis. 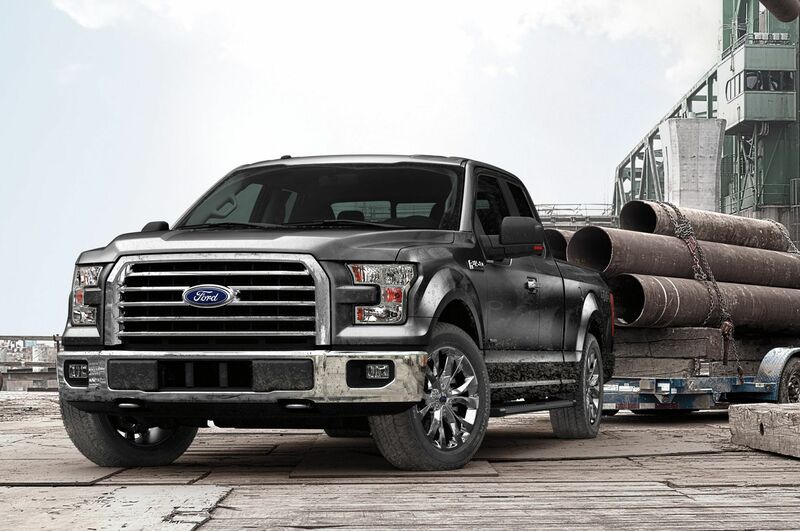 A standard truck can haul somewhat between 5 and 10 thousand pounds. Some models can trail even more weight. 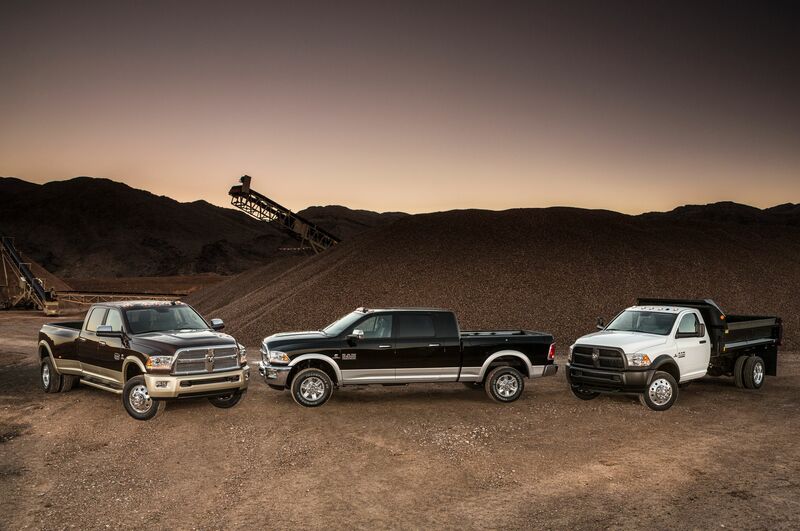 Diesel trucks offer incredible mileage. Using a gasoline vehicle for heavy towing works might result in considerably reduced engine lifetime and increased fuel consumption. But no matter what you choose, you must ensure the trailer weight rating is compatible with the power of your engine. Consult the manufacturer to have a reliable answer. They are more efficient than their gasoline counterparts in both conditions – empty and loaded. They have more torque at low speeds, allowing them to climb steep roads with ease. This feature also helps to enhance the fuel efficiency. 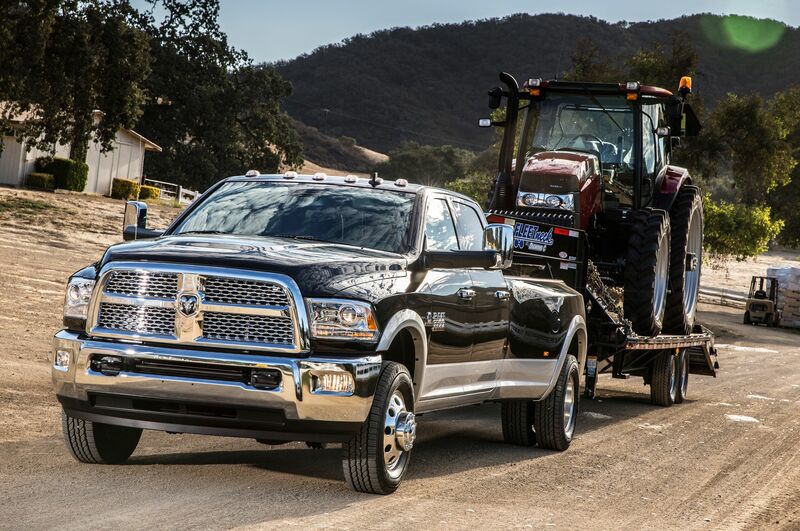 Your diesel tow truck is going to last for year after year. A standard model is capable of providing the one million mile range, and most people won’t drive that many miles in their lifetime. 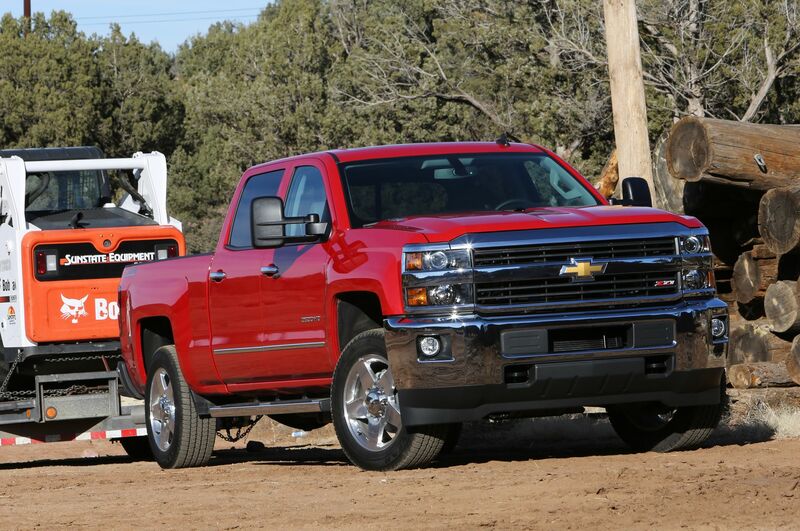 Besides, the mileage advantage also helps to recoup the initial cost difference with the gasoline tow trucks. In a word, a diesel RV will give you the great peace of mind. 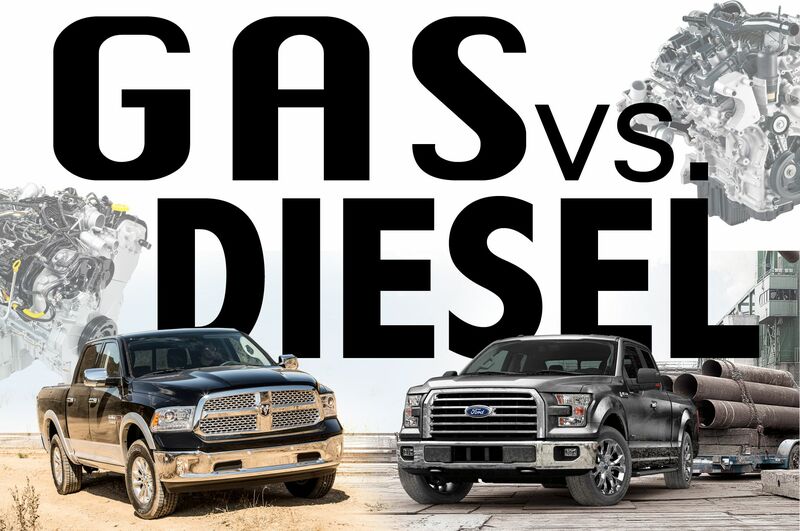 Diesel trucks are often more expensive than their gas counterparts. In fact, the price gap has nearly doubled over the last decade. While fuel efficiency makes diesel a financial choice in the long run, its price tag might turn away people with a tight wallet. So in the case you have money to spend and towing trailers is a regular activity to you then by all mean get a diesel. 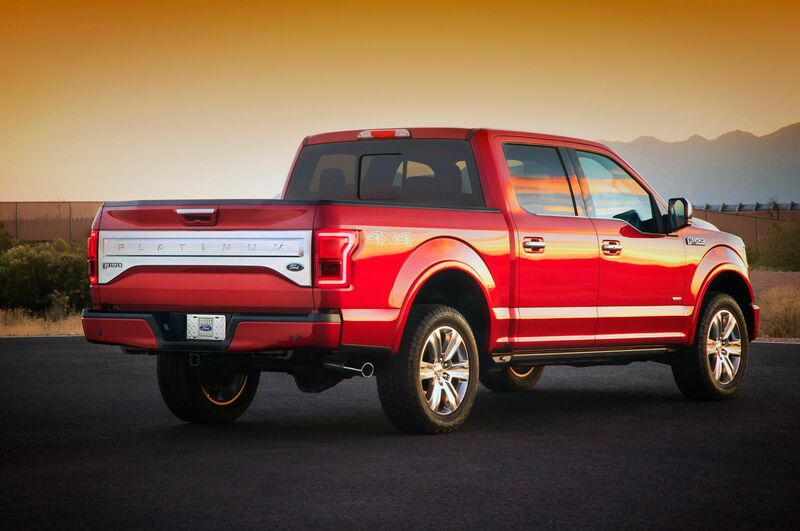 Otherwise, if you can ill afford the diesel acquisition cost, feel free to get a gas towing vehicle. 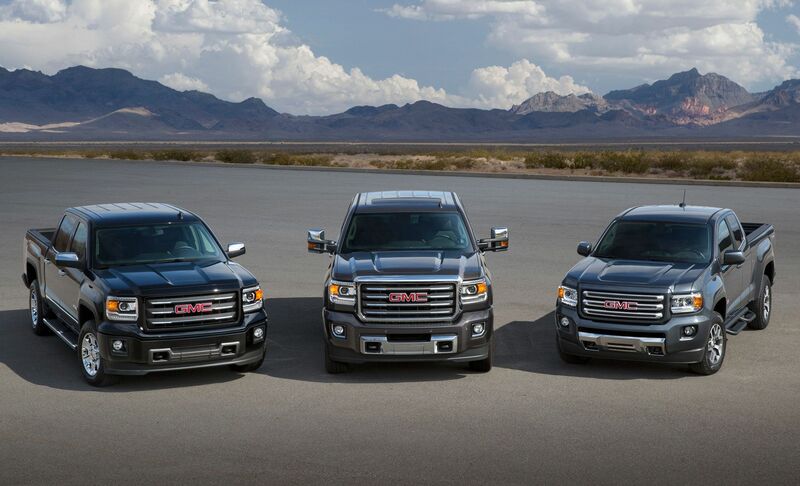 Run a comprehensive fuel – cost comparison to decide a logical course of action. For most of the time, the diesel starts showing its financial benefit after around 150,000 miles. So if you intend to put the truck through approximately 30,000 miles per year then diesel seems to be a promising option. In the other hand, gas is an adequate alternative should you only use the truck occasionally. Not all station possesses a diesel pump. It could take a lot of time and effort for a diesel truck driver to find a place to fill the vehicle tank. You won’t experience that issue with a gas engine given that the fuel is extremely common. 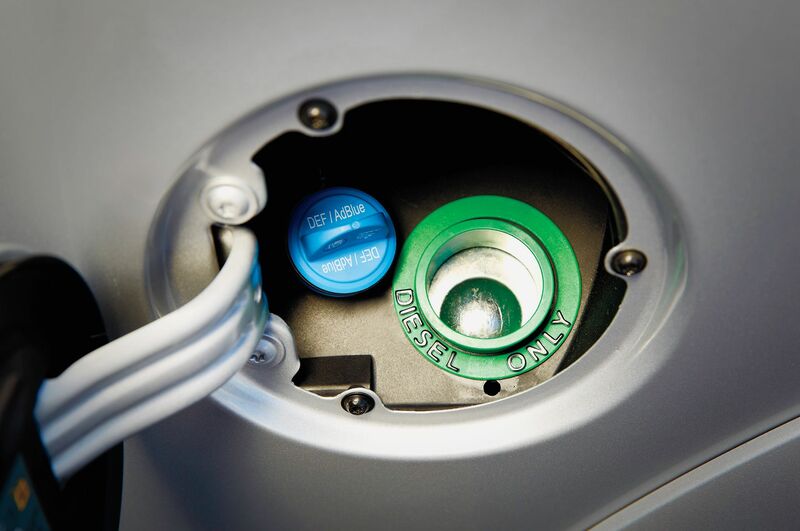 You will never have trouble finding a gas pump at virtually every station you come across. The cost of gas is considerably cheaper than diesel as well, gallon wise. 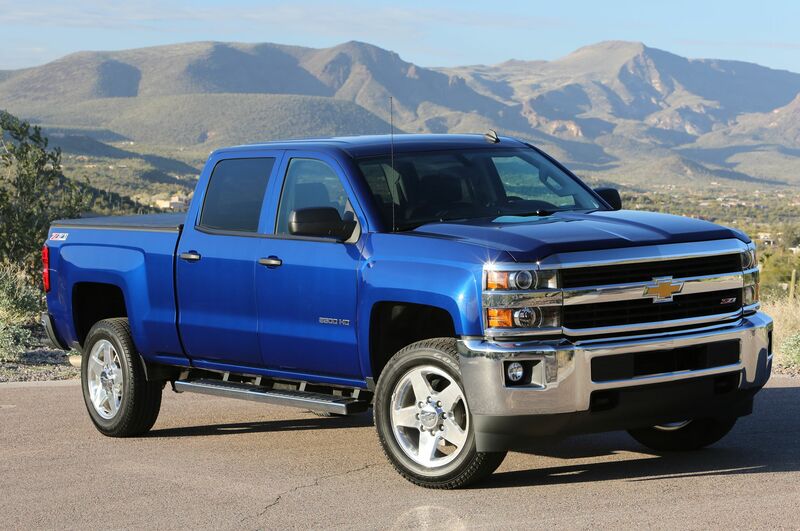 With a comparable mileage, a used diesel truck will often fetch a much better price than a used gas truck. 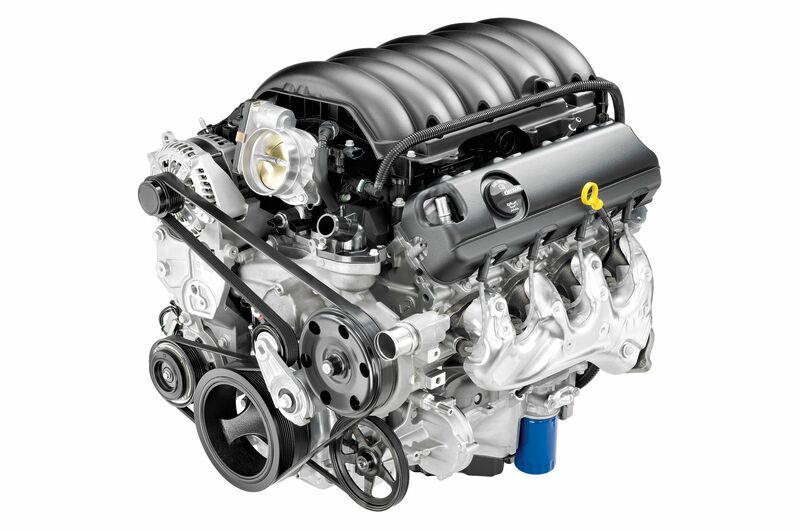 The reason behind the diesel vehicle excellent resale value lies in its engine longevity. 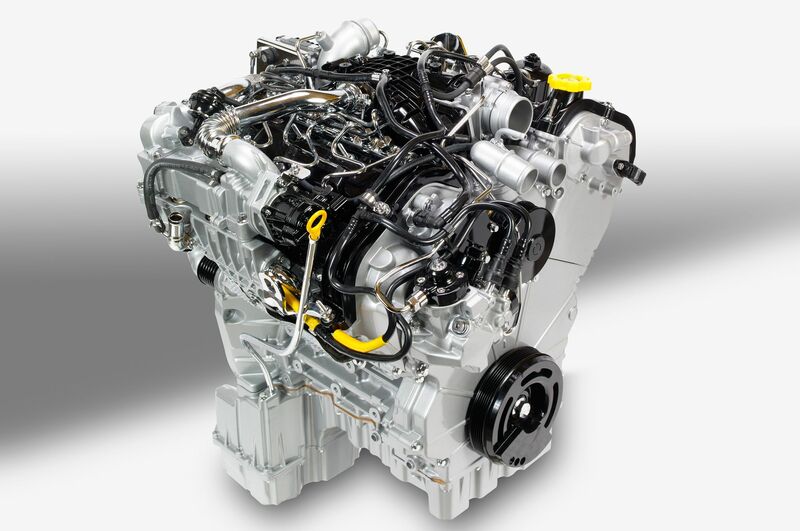 While you do have to invest a lot to keep it operational, the diesel main components are very sturdy. In order to match the demanding cylinder pressure and high compression ratio, the engine valves, heads, pistons and so on are really tough. Since diesel exhaust as not as corrosive as gasoline exhaust, the exhaust system of a diesel engine should last longer than its gas counterpart. 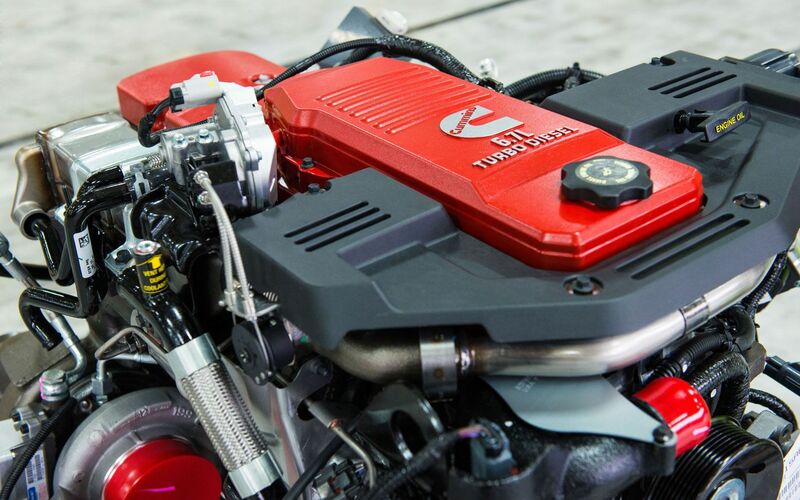 The diesel engine characteristics permit it to deliver commendable torque at low speed as well. 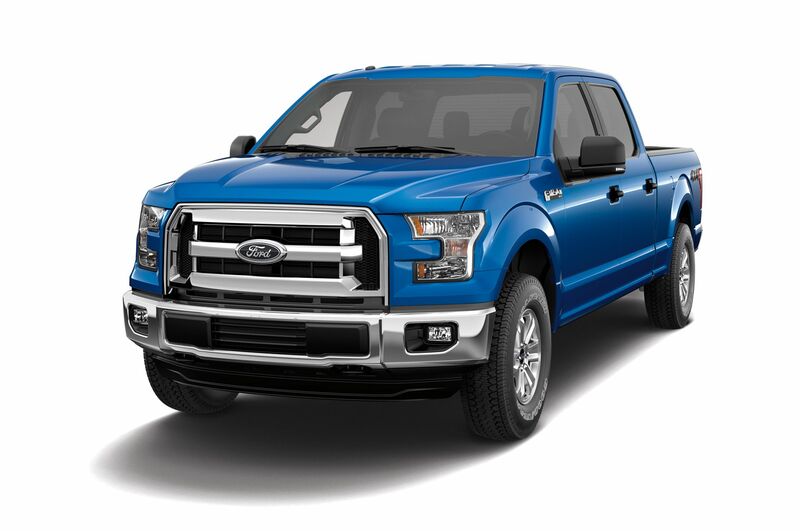 Many people never take the emission issue seriously while they are choosing a towing vehicle but it’s quite important. Recent emission regulations have a notable impact on gas and diesel vehicles alike. However, owner of a diesel truck might need to pay attention to a couple of issues. To keep the truck from shutting down or falling into limp mode, you must frequently refill the engine DEF. The presence of a “Regen Mode” that negatively impacts the truck fuel efficiency is an inconvenience you have to consider. 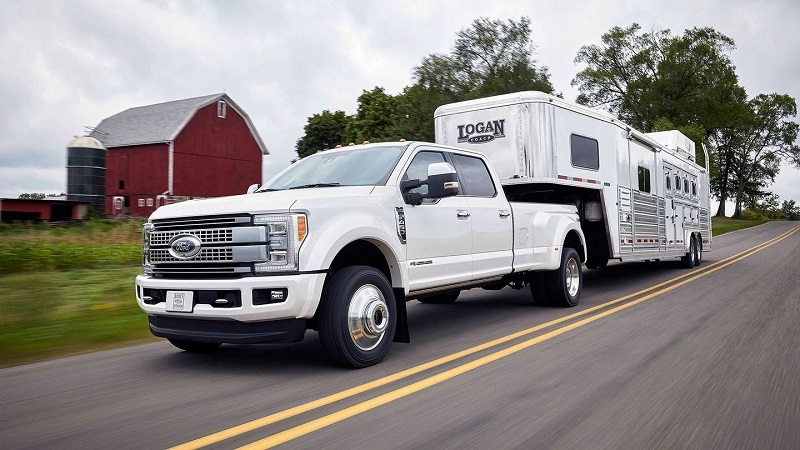 In the gas vs diesel for towing a fifth wheel argument, diesel will get the preference if your priorities are frequent towing, heavy towing capacity, more mileage, and fuel economy. On the other hand, the gas version is the better choice for the occasional towers who are not going to put lots of miles on their vehicle. In fact, both the versions have their place in the RV-ing community. I’ve pulled a 42’ 5th wheel with my F350 gas V10 across the country three times and had very good luck with it. 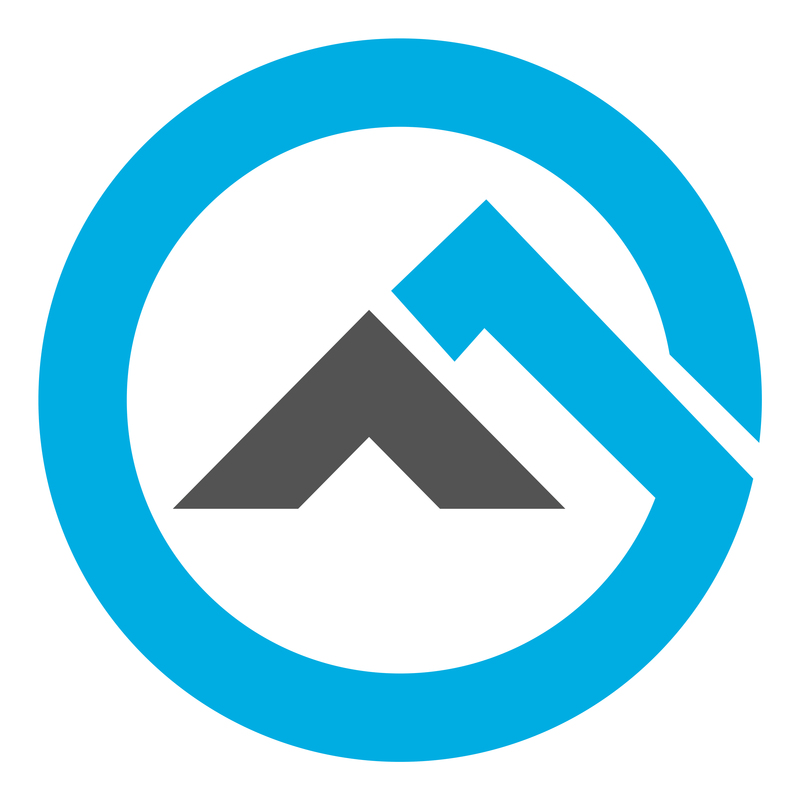 The choice is really all about personal preference, expectations and driving conditions. Either can work great. Nice photo, Nice article! Thank you Ryan. Each of them has its own pros and cons. The choice is mostly based one our preference. I am also happy with the gas truck over diesel one. Really enjoy driving it during long road trips.